Spring is just round the corner! 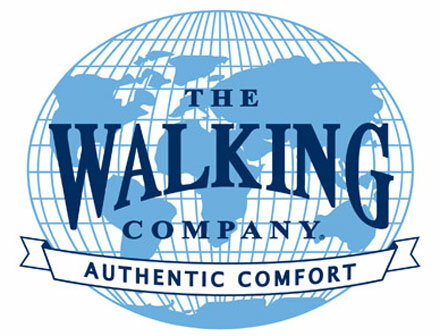 Hope you’re ready for spring shopping with such world-wide known brands as The Walking Company. The company’s new spring arrivals are filled with stylish and innovative new designs for every type of weather and occasion. Maybe you’re enduring yet another snow storm or enjoying clear skies and warm sun. For the former, check out the new colors and patterns from UGG Australia, and for the latter, you’ll love the latest styles of performance sandals from brands like ECCO, Keen and Raffini! Whatever weather you are facing, The Walking Company says their new spring collection has a style for every occasion and fashion personality. New Spring arrivals at The Walking Company! Free shipping with $100 purchase.